Commonwealth Academy is part of the Independent Small Schools Athletic Conference (ISSAC). 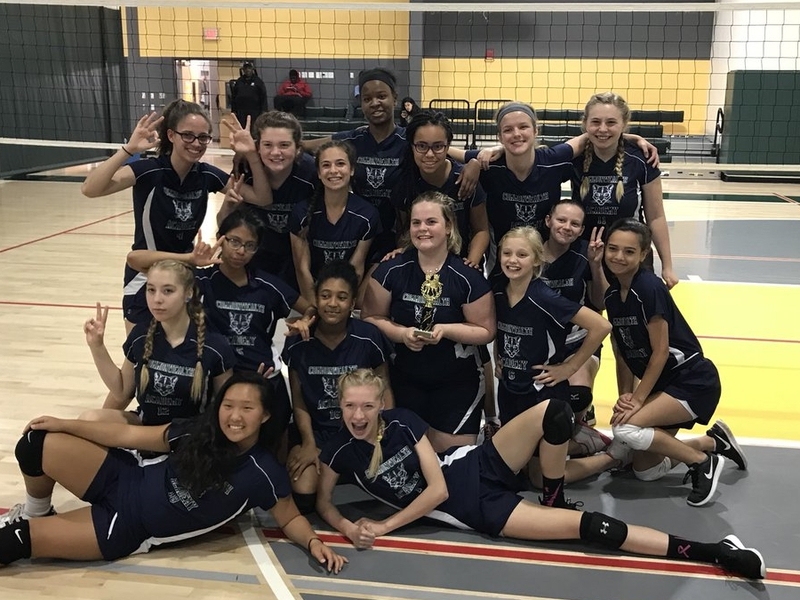 2017 C/A Girls Volleyball Champions! Teams practice during Club times on Friday afternoons, but coaches may also schedule additional practices during the week or on select weekends. Games are scheduled after school or on weekends. High School students may earn credit for team sports participation.